A city councillor is urging people to make use of a bus link amid concerns for its future. A not-for-profit funeral director has launched an Aberdeen. Aberdeen City Council's chief executive Angela Scott has apologised to parents who did not receive their baby's ashes. 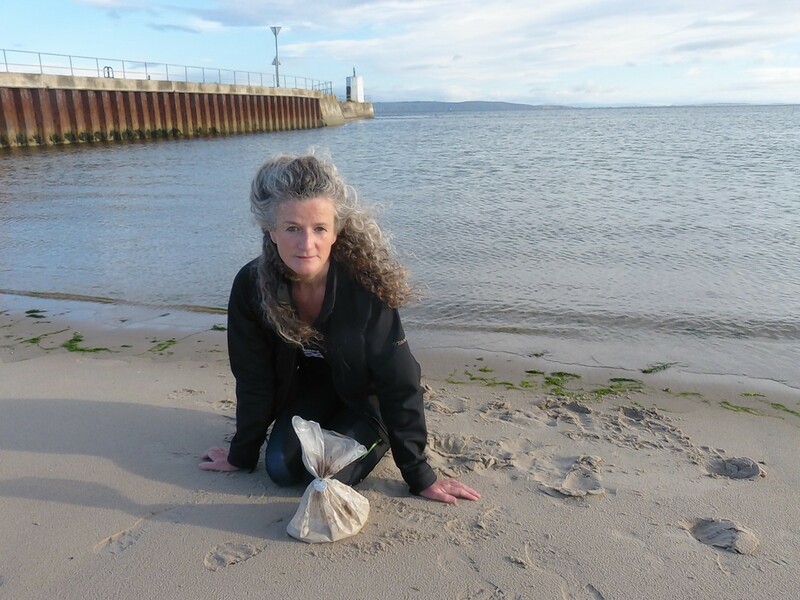 A bag of human ashes from an American crematorium has been washed up on Nairn beach. 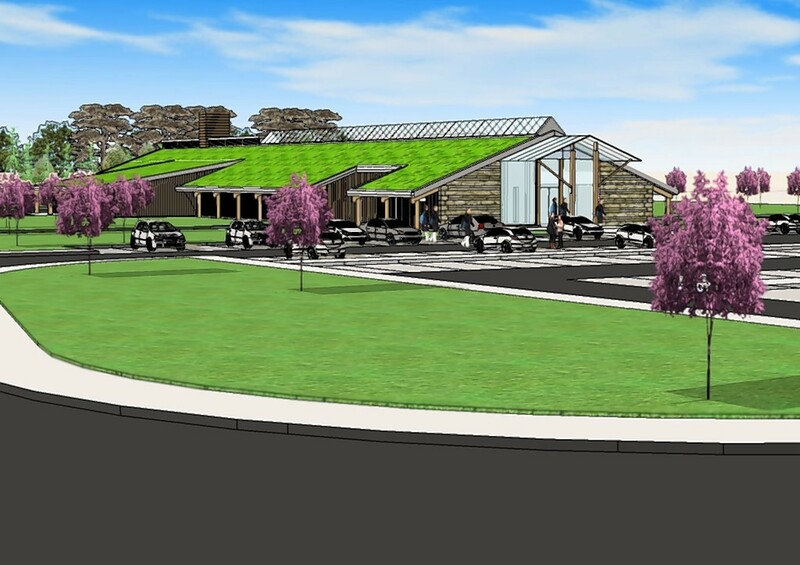 Developers behind proposals for Aberdeenshire's first crematorium have been given extra time to start work on the development. A bid to rescue plans for what could be Aberdeenshire's first crematorium has met with opposition from local residents. Developers have mounted an eleventh hour bid to rescue plans for what could become Aberdeenshire's first crematorium.